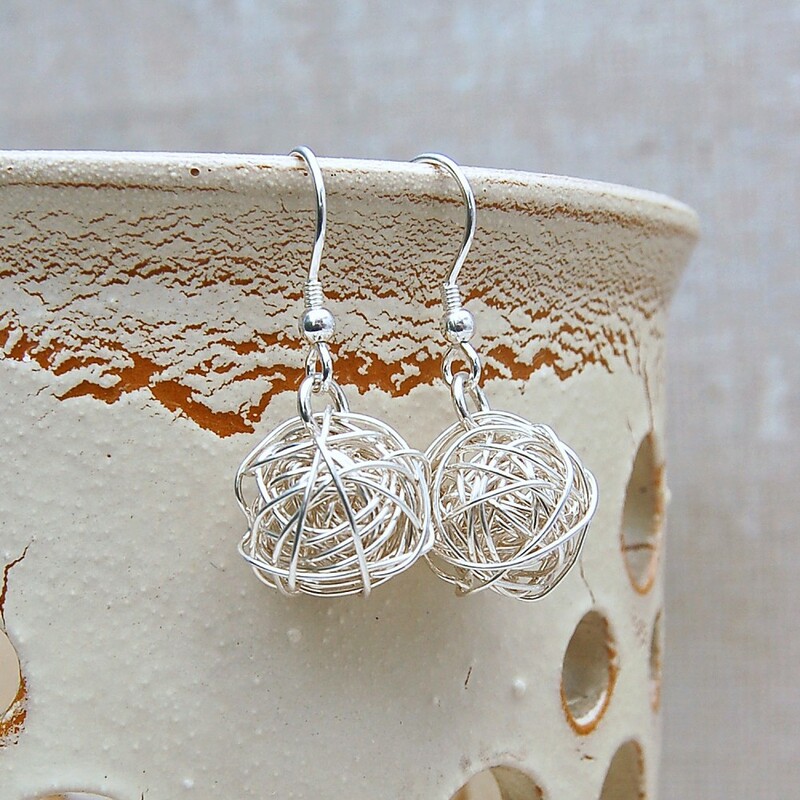 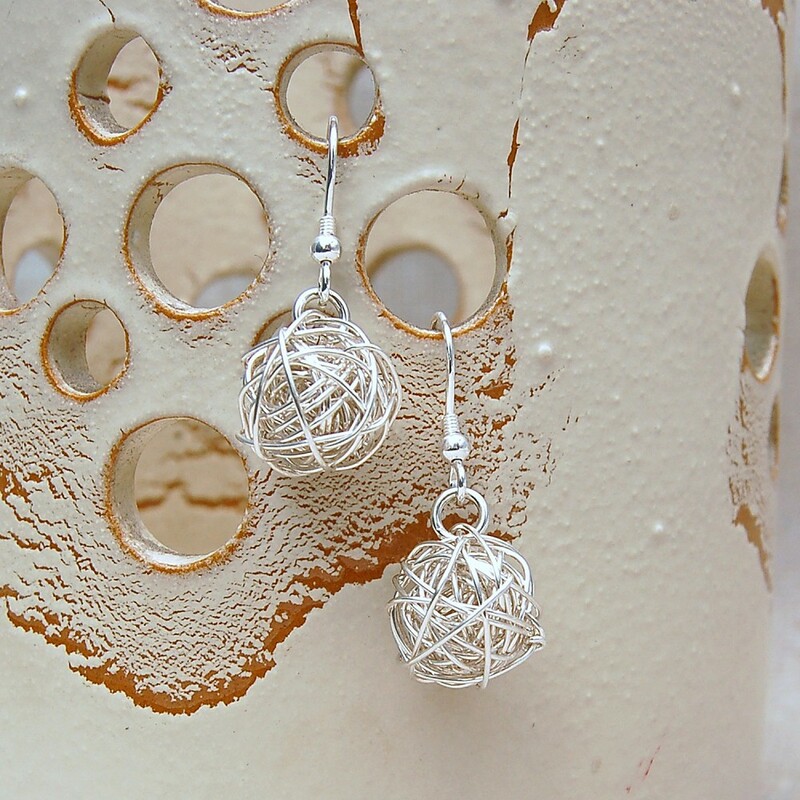 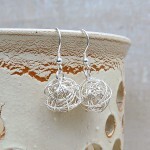 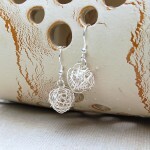 Sterling silver wire skillfully hand woven to create a beautiful unique "Bird's Nest" look, These earrings are funky and can be worn for everyday wear. 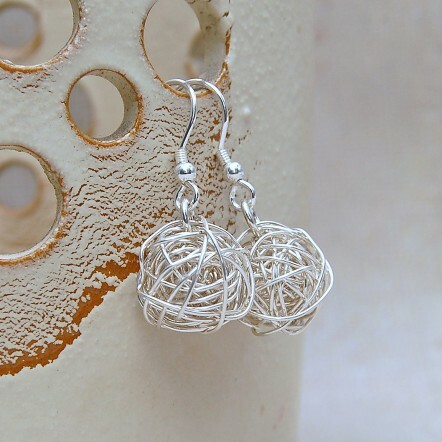 These handcrafted earrings are for everyday use from the school run to the office to your wedding day you can wear them anytime anywhere due to the shape and style. If you are buying for someone else then these would make a fantatsic gift, Something different, A little quirky, A little indiviJewel. All components used on these earrings are sterling silver. 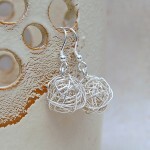 The unique wire beads (which resemble a bird’s nest!) 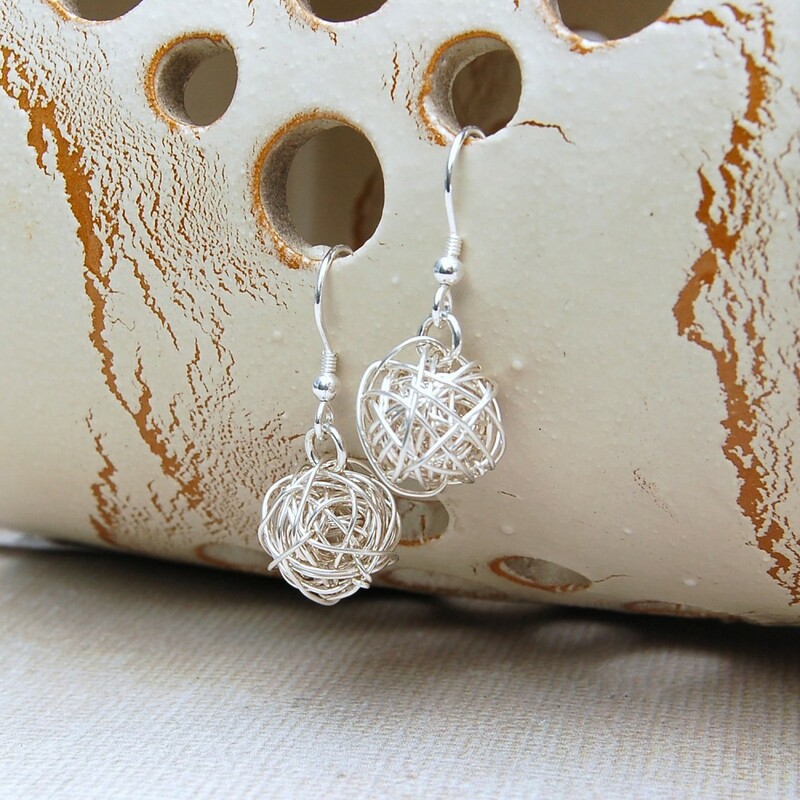 measure approximately 10mm in diameter and hang from sterling silver ear wires.